Writing this book became type of therapy. It was a painful process, but I learned a great deal about myself and my opponent, and am now very glad I had the opportunity to turn all this experience into a positive story that I could share with the world. I make it clear in Deep Thinking that my loss to Deep Blue was also a victory for humans — its creators and everyone who benefits from our technological leaps. That is, everyone. This is always the case in the big picture, and why the book rejects the ‘man vs machine’ competition storyline. The machines work for us, after all. The last third of the book is about the bright future of our lives with intelligent machines, if we are ambitious enough to embrace it. I hope my optimism is contagious. It’s correct to be concerned about job losses; there is always some pain in these automation waves. It’s hard to look at the big picture during times of disruption and rapid change. But the transfer of human labor to our technology is the story of human civilization. Our standard of living gets better, we live longer and healthier lives. Intelligent machines will continue this if we give them the chance. We need them to continue to get smarter, to take more jobs, to continue to free us and enrich us. We will depend on them to help us explore new frontiers and to take on tasks we haven’t even imagined yet. 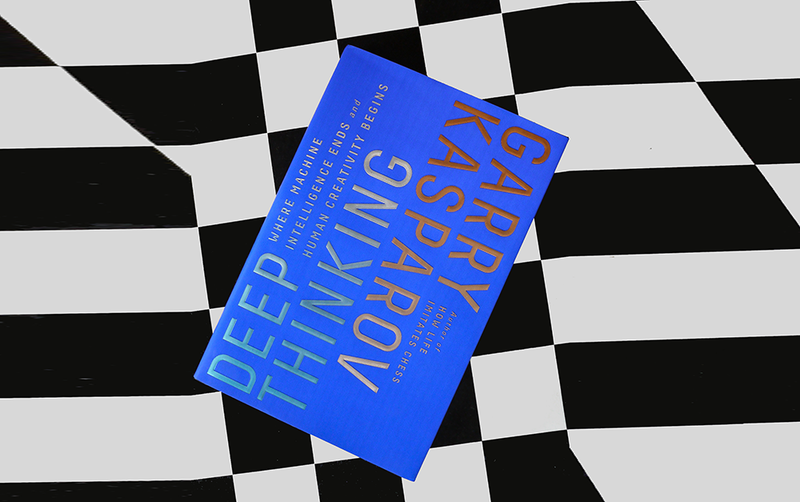 So, even though May 11 will forever say, “On this day, Deep Blue defeated Garry Kasparov to become the first computer to defeat a world chess champion in a classical match,” I would like to redefine it a little. May 11 should be a Victory Day for Deep Blue’s ingenious human creators, for human science, for human creativity, and for the wonderful human process of making our machines and our lives better.